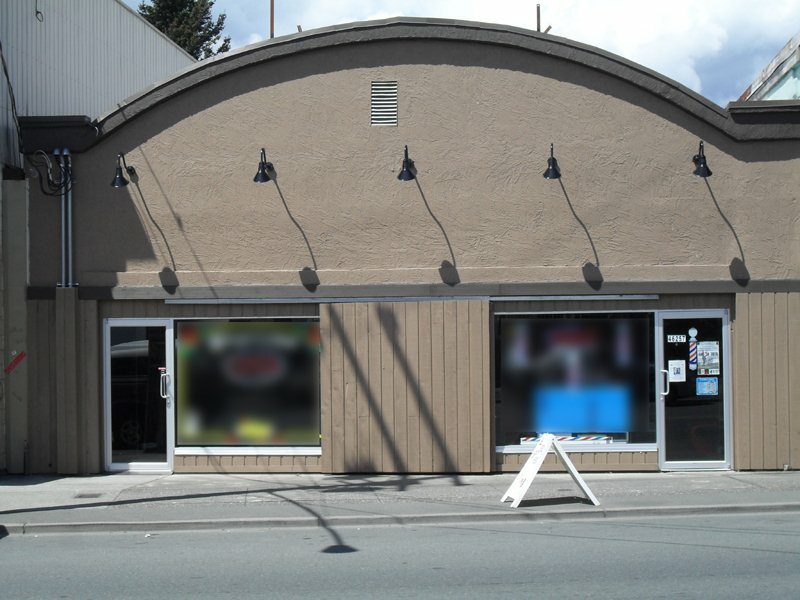 We have listed a new property at 114 2964 TRETHEWEY ST in Abbotsford. Recently Updated Private Ground Floor Unit! Renos include: Lino in Kitchens & Baths, Refinished Cupboards w/ New Hardware, Recent Countertops, New Baseboards, New Laminate in Living Area & Bdrms, New 2" Blinds, New Washer/Dryer, Master Bath Vanity & more! This 2 bdrm 2 bath condo is in a fantastic location backing onto a private, quiet trail. Great layout w/ Breakfast Bar open to Kitchen, & Generous Sized Master Bdrm w/walk in closet & updated ensuite. Cozy gas fireplace & in suite laundry. Additional outdoor parking space has been leased to the owners until June 30 2017. Walk to shopping, schools & more. Great location within minutes of all amenities. Secured underground parking, & pets allowed complete this condo!